We feel immensely pleased to offer an enormous range of Screw Compressor Spares. The offered compressor spares are available in various sizes & related specifications. With a thorough understanding of the relevant industry, we are offering a wide range of Screw Compressor Spares. We are engaged in offering a quality assortment of Screw Compressor Parts. 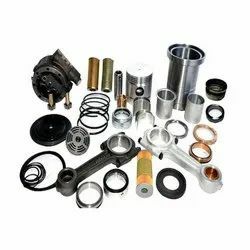 Our offered parts are manufactured from superior grade raw materials and state-of-the-art technology in compliance with the defined industry standards. We manufacture, export and supply screw compressor valves. These screw compressor valves are available in different sizes that exactly suits complete range of screw compressors. Variety of screw compressor valves as oil stop valves, NRV's and other valves are available.All due care fo quality is taken to ensure the performance. With suitable price for clients. 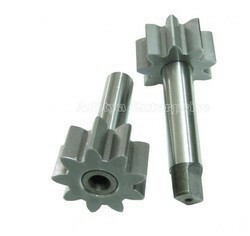 We are engaged in supplying screw compressor parts.